Being responsible and sustainable underpins our business strategy and is crucial to how we drive growth, productivity and reputation in the longer-term interest of our shareholders, colleagues and all those who touch our business. Over the past year we've developed a new theme for our sustainability agenda - Bringing Britain Together - to better reflect the values inherent in our brand portfolio and provide a stronger identity and focus for our activities. 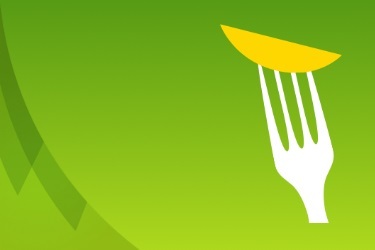 In the same way our brands bring people together, whether it's dinner with the family or cake with friends, we bring our colleagues, suppliers and stakeholders together to address issues important to the sustainability of our company, our communities and our country. To ensure we make progress, this agenda is discussed at Executive Leadership Team level throughout the year. You can read more about what we're doing on this website. For an overview of how we've been 'Bringing Britain Together' over recent years, please click the image below to download. 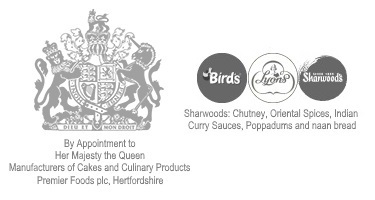 Premier Foods is a member of the Business Disability Forum, a not-for-profit member organisation that makes it easier and more rewarding to do business with and employ disabled people. 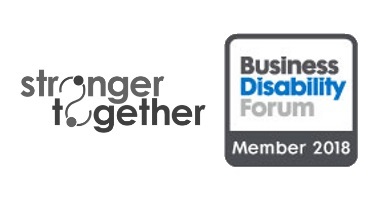 The Business Disability Forum has twenty years' experience of working with public and private sector organisations. They are a key stakeholder for both business and government and have contributed to the establishment and development of meaningful disability discrimination legislation in the UK. If you have any problems with the accessibility of this website or suggestions for improvement then please do not hesitate to contact us. We will always do what we can to make this site easier for everyone to use.